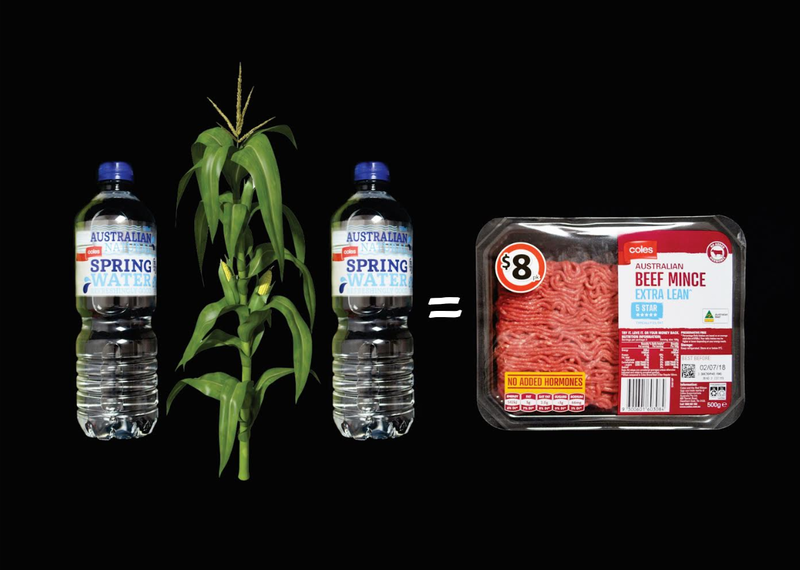 Supermarket giant Coles has partnered with Australian manufacturer Plantic Technologies to become the nation’s first retailer to introduce packaging made entirely from a combination of recycled and renewable material for a wide range of its products. Made from recycled PET, the company’s innovative trays feature a thin layer of its renewable barrier material which helps keeps the meat fresh. The thin Plantic plant starch layer uniquely washes away during the recycling process, allowing the PET tray to be recycled. Coles Director of Fresh, Alex Freudmann, described the move an important new step towards achieving the company’s goal to make all Coles Brand packaging recyclable by2020. “For four years, our Coles Brand beef, lamb and pork mince has been packaged in recyclable trays sourced from Plantic,” Mr Freudmann said. Plantic Technologies’ innovative trays are made from recycled PET, with a thin layer of Plantic’s renewable barrier material which helps keeps the meat fresh. Plantic Technologies CEO Brendan Morris said the deal will strengthen the local recycling industry and help solve Australia’s mounting waste crisis. “The problem in Australia is that there hasn’t been lot of processing of kerbside recycling done on-shore. Instead we’ve been sending it to China,” he said.